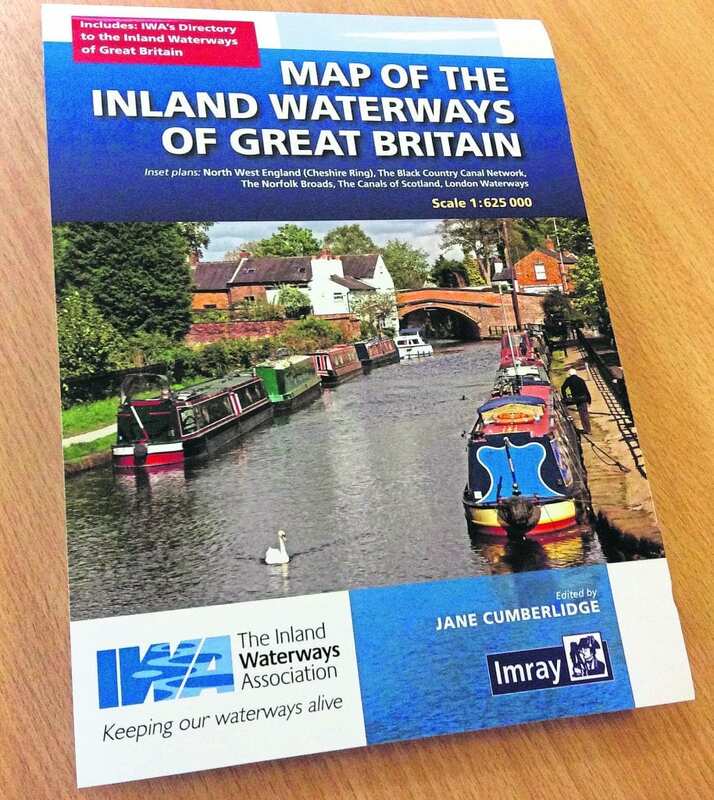 A NEW map published by the IWA (Inland Waterways Association) has a dual purpose. 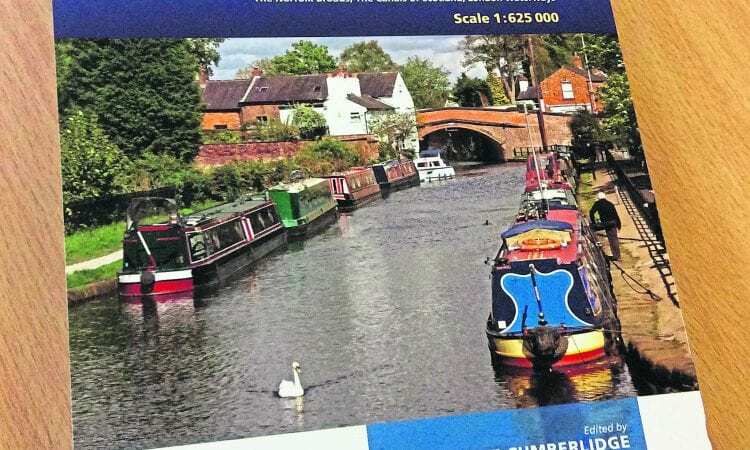 Not only does the Map of the Inland Waterways of Great Britain show what it says on the cover but on the back is a new directory compiled by John Pomfret. IWA worked with Imrays to produce the 1:625 000 scale map which has been edited by Jane Cumberlidge and includes inset plans of North West England – the Cheshire Ring, the Black Country canal network, Norfolk Broads, Scottish Canals and the London Waterways. Designed to be used as part of IWA’s new membership recruitment pack, the directory is available to everybody via the website at www.waterways.org.uk/directory and shows there are more than 6500 miles of inland waterways in Great Britain. The website also includes a full list of navigation authorities and restoration projects. As well as the better-known waterways, it indicates whether a section is open to vessels larger than canoes and rowing boats, part open or closed and to which branch of the IWA it has been allocated.Examples of part open canals include the Ashby Canal and the Montgomery Canal Eastern branch while lesser-known closed waterways include Mackworth’s Canal in South Wales and the White House Farm Canal in Essex.